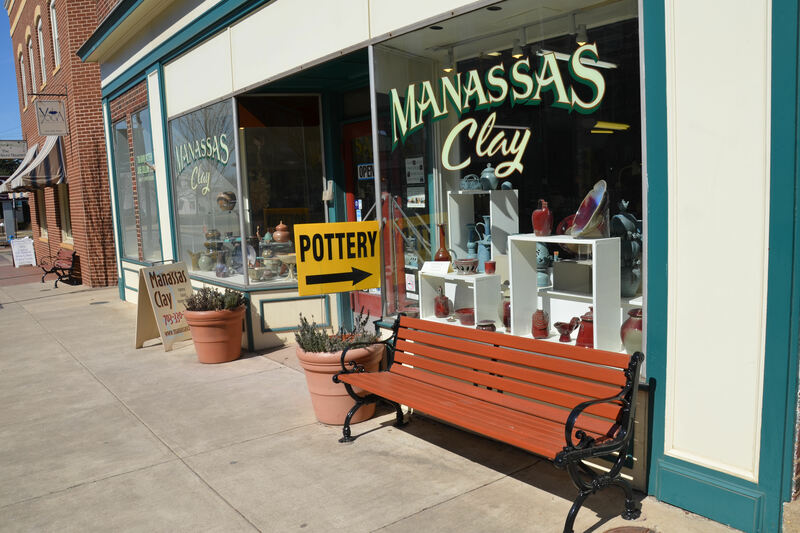 Stop by and see us at our studio located downtown in Old Town Manassas! The road veers right in Old Town and becomes one way. Turn left on Center Street: Manassas Clay is on the left. To view a map of our location click here. Hello. I was wondering if you offer any services for birthday parties for girls? Yes, we do offer birthday parties that are appropriate for boys or girls. The birthday party package that we offer is for ages 7 and up. They last about an hour and a half. Cost is $25 per child, with a limit of 8 children. Clay is included in that cost. Thanks for your interest! I do not see an option to register for Session 5. Thanks you for your comment. We do not have on line regisration. You may register by walk in or by telephone with a credit card.